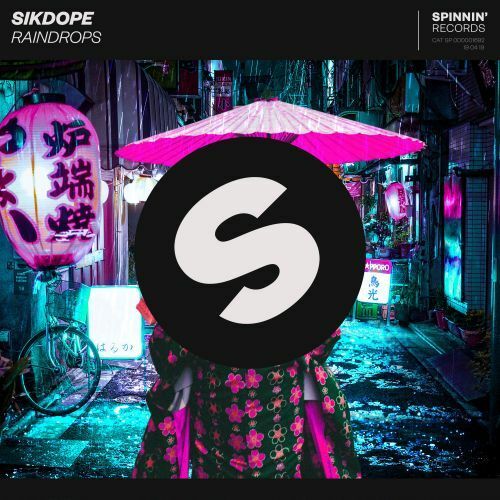 Sikdope's new release called 'Raindrops' is out now! Sikdope has been played by Marshmellos live set on Ultra Miami mainstage, so it has to be a hell of a tack. Check out this amazing track now.